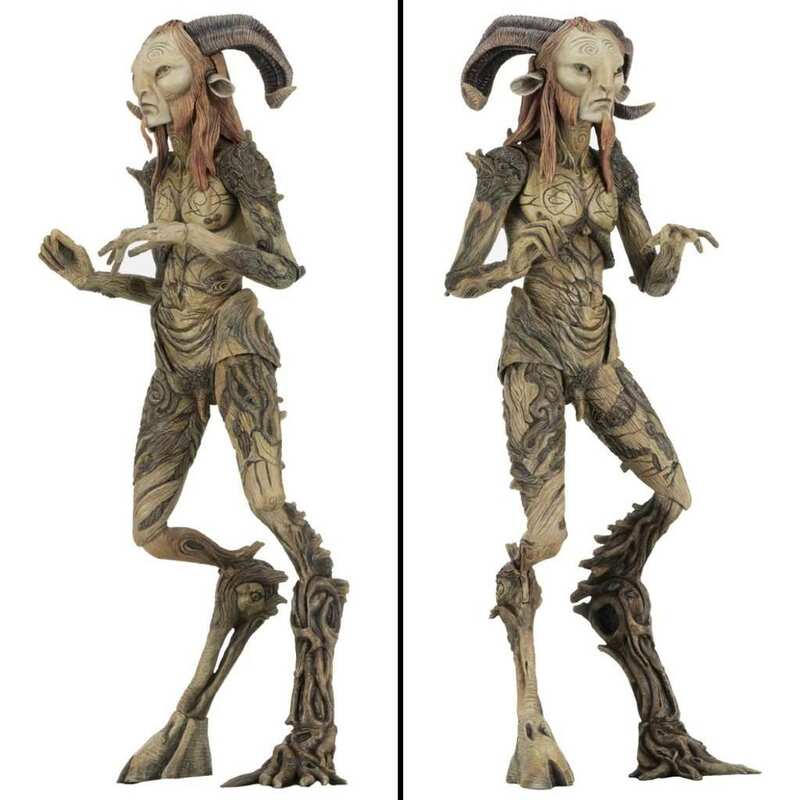 From the NECA Guillermo Del Toro range of Pan's Labyrinth action figures, we introduce the Faun standing at 9" tall. 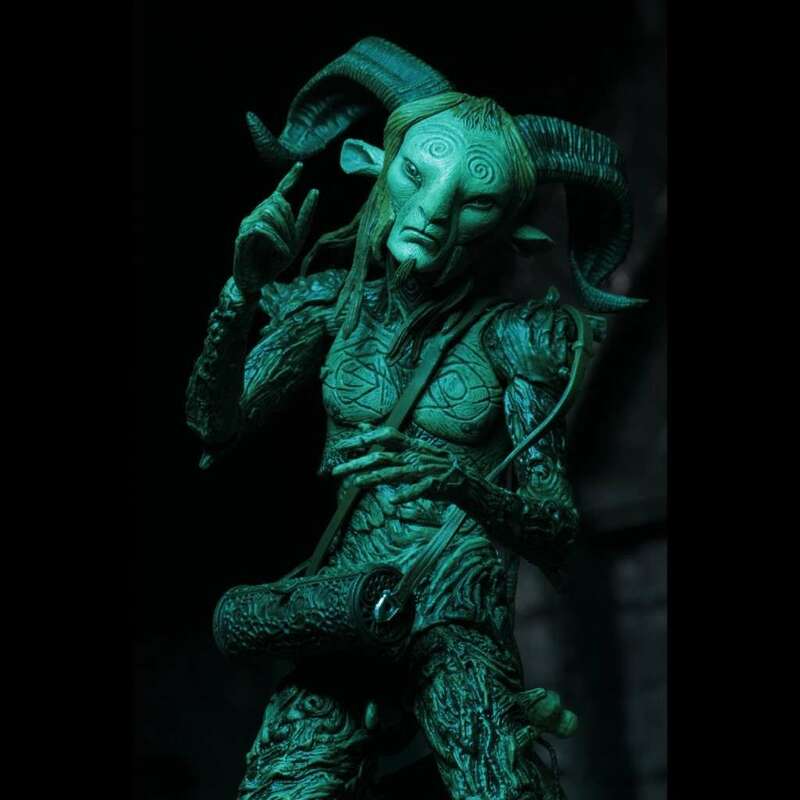 From the dark fantasy film Pan's Labyrinth, directed by Guillermo Del Toro, we introduce this stunning action figure of the Faun, also known as Pan, which will be the perfect addition to both the Pale Man and Ofelia figures. 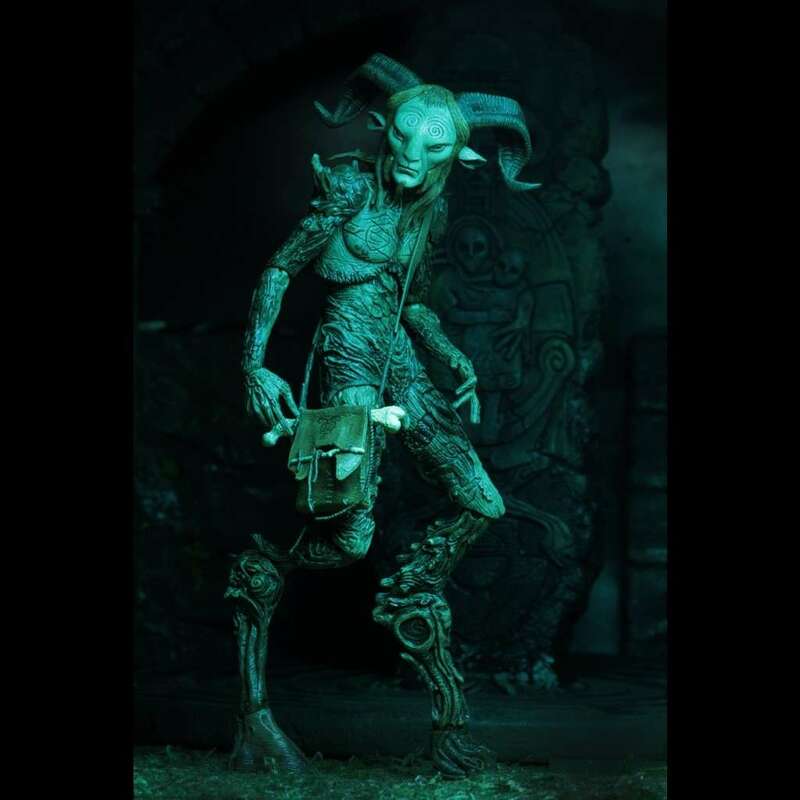 With a new collaboration between NECA and Del Toro, a range of action figures based on the characters from Del Toro's films will be brought to life in premium action figure format which will include some deluxe added elements. 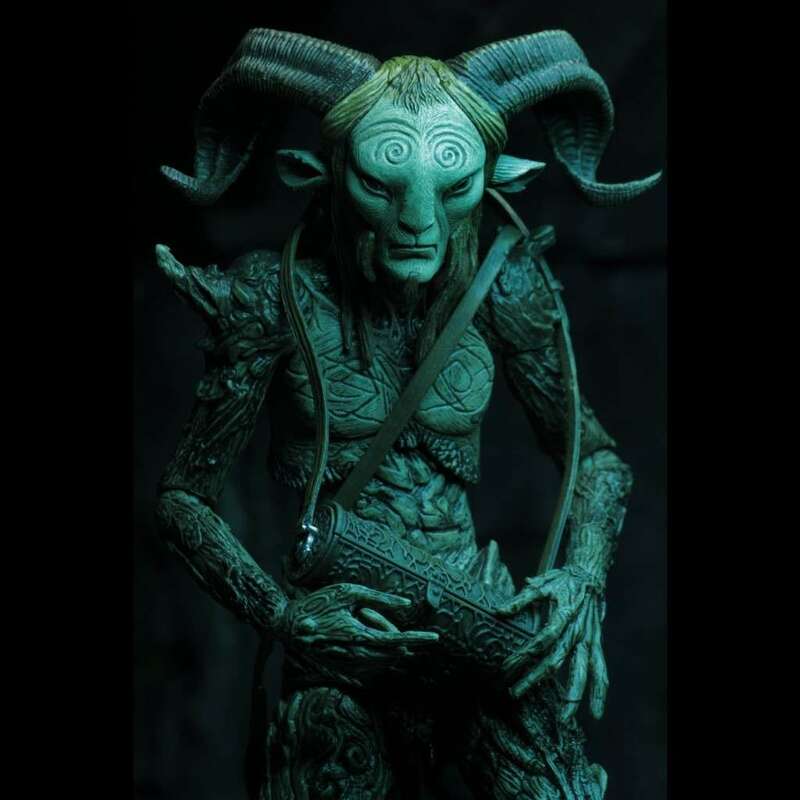 The mysterious Faun is a super-poseable figure standing over 9” tall in scale with 7" figures and comes complete with detailed satchels, a bone flute and dagger, and more. Come packaged in a collectible deluxe window box. 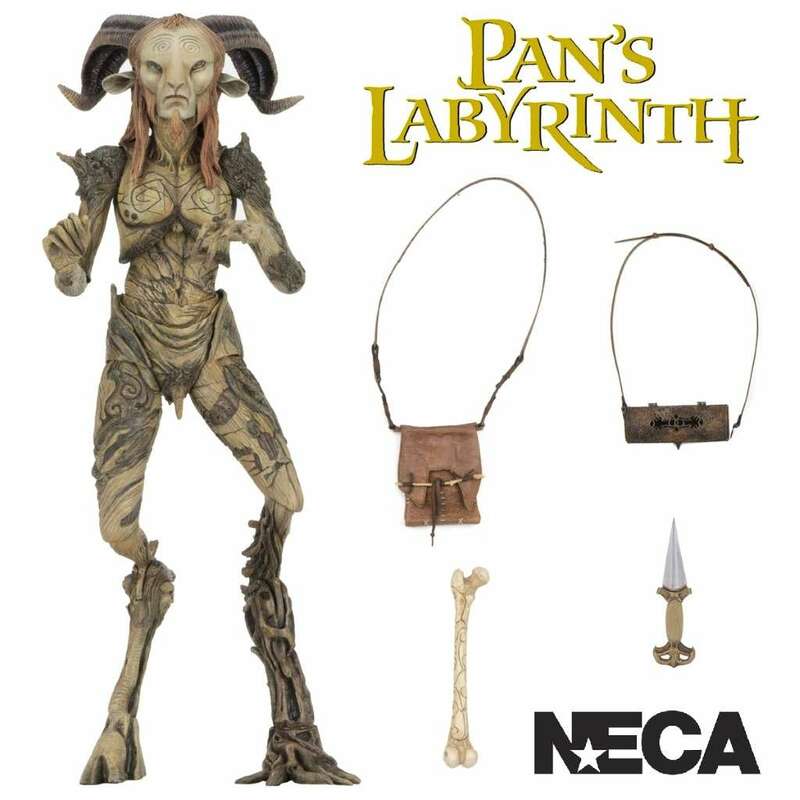 The perfect collectible for fans of Guillermo Del Toro's films.